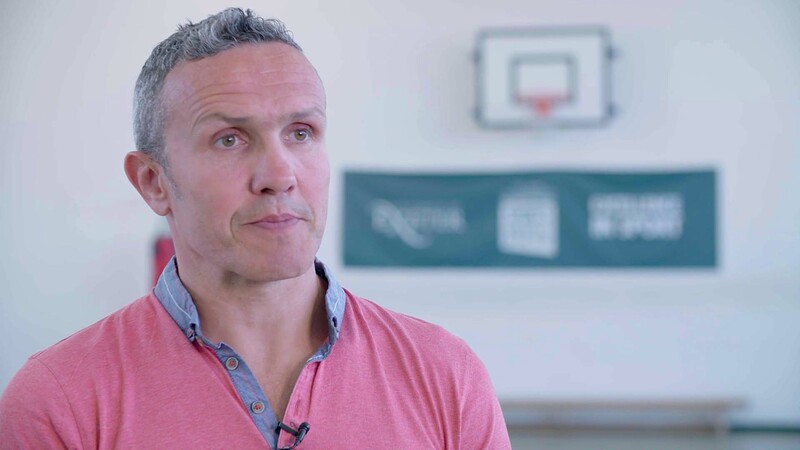 We have created this free training resource to assist parents, teachers, sports coaches and therapists improve the interceptive motor skills of children with movement coordination difficulties. 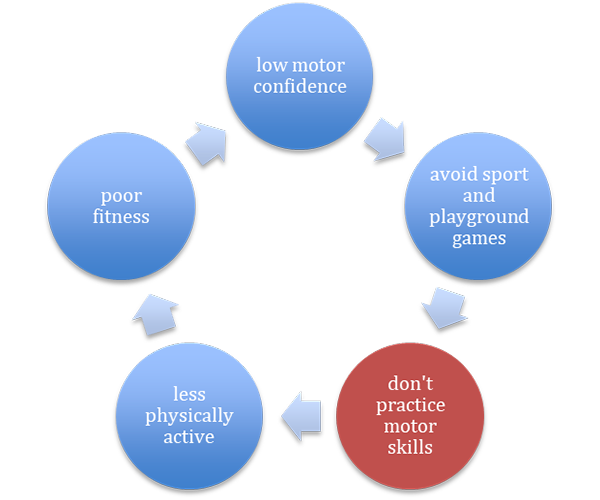 The driver for the current project is to break the negative cycle that affects children who have coordination difficulties and our aim is to help children build their confidence in their motor skills, so that they can enjoy the many physical and social benefits of taking part in sport, playground games and physical activity. This webpage is a collaboration between experts in visuomotor skill acquisition at the University of Exeter and therapists at Vranch House School and Treatment Centre, Exeter. 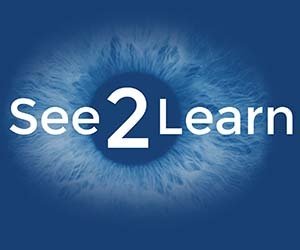 We have developed this video-based training web resource, which uses ‘Quiet Eye training’, an approach to skill learning for children pioneered by staff here at the University of Exeter. 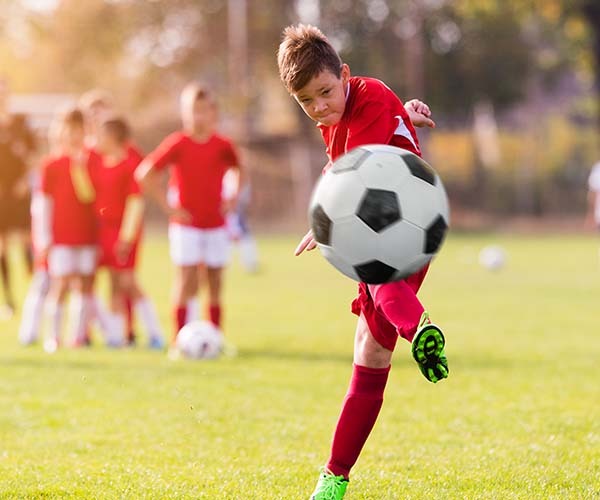 Using eye tracking technology, we have developed an understanding of the cues that highly skilled children use to perform coordinated motor skills such as throwing and catching. After carrying out a number of research trials, we have demonstrated that children with (and without) motor coordination difficulties can learn to copy these strategies and behaviours via video instruction and improve their own performance and boost confidence. All rights reserved: the copyright and intellectual property rights in this website and the material contained herein are owned by the University of Exeter and See2Learn.